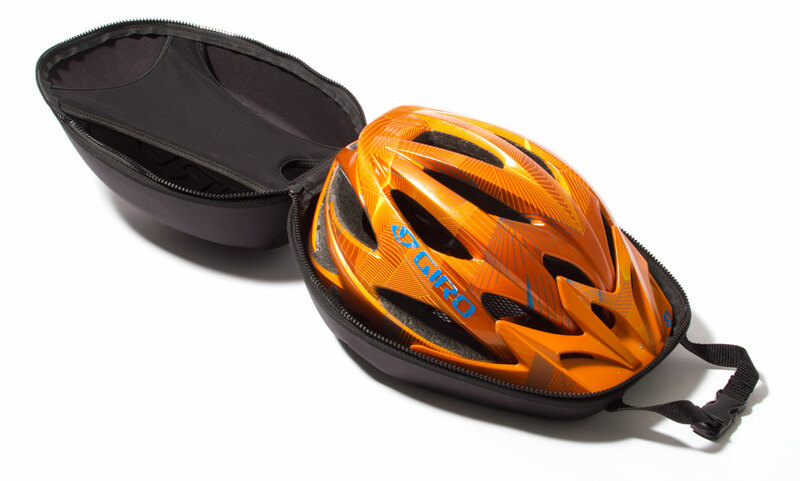 The Giro helmet pod is nothing new, and unfortunately out of the new crop of #buzzword helmets it only fits the Scott Stego. It does however fit pretty much every road helmet ever made, Giro's Hex, Xar and Xen models as well as the new TSG Substance which we checked out in the flesh today. Now I've travelled a bit recently and I wish I'd known that these were still available. Normally I carry my helmet on the outside of my camera bag/backpack but now that I have one of these bad boys I'll be putting it in the bike bag. We are so stoked on them that we thought we'd offer them to you in the webshop at $75, and that includes free shipping anywhere in New Zealand. There's only a handful available so if you're keen don't sleep. You can buy one right here right now!